After several attempts of doing a remix, out came sort of a rework which merely uses samples of the original but isn't too connected with the original anymore. This track got more and more industrial along the way with driving minimalistic beats and a metallic texture feel to the synths. 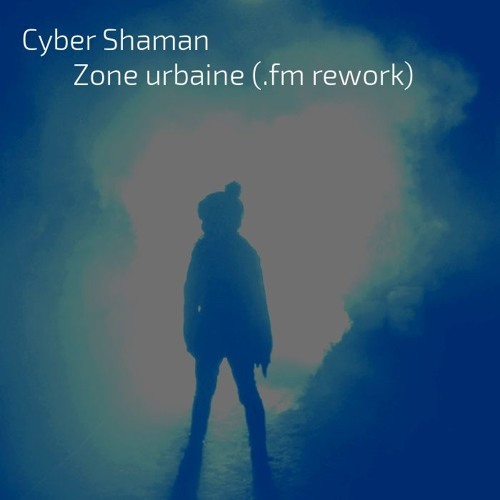 Make sure to listen to the original track and visit Cyber Shaman (@klangelier) for more awesome electro of many sub-genres! Original material (including the artwork) used and modified with permission of the original author. Thanks for remixing my track bro! Great work! NIce rhythmic interplay between the sonic elements, some cool subtle shifting dynamics keep it fresh, nice! Amazing groove on this one and emotional melodies! Strong! Cyberpunk Era is coming. :) Cool track! Great work . Keep going. This is amazing.